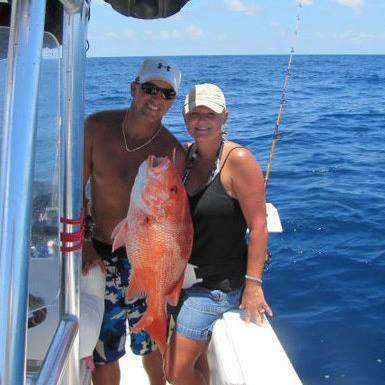 There is much to be excited about for Galveston Offshore Fishing and ourRed Snapper Fishing Season ahead. 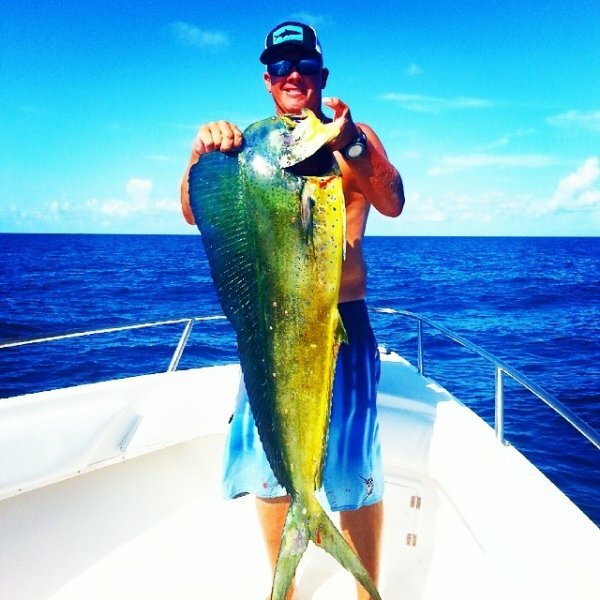 Our Gulf is in great shape, Red Snapper, King Fish and Cobia are already very plentiful, and as water temperatures continue to rise – mahi, wahoo, sail fish, tuna and more will be arriving. Give us a call today at 409-739-8526 to check availability, ask questions, or book your Galveston Deep Sea Fishing Charter.